HMD Global’s Nokia devices aren’t great for development since most of them don’t have unlockable bootloaders, but at least they get consistent updates. The Nokia 5.1 Plus was launched in August with Android 8.1 (Android One) and HMD Global is now rolling out the Android Pie update to the device. 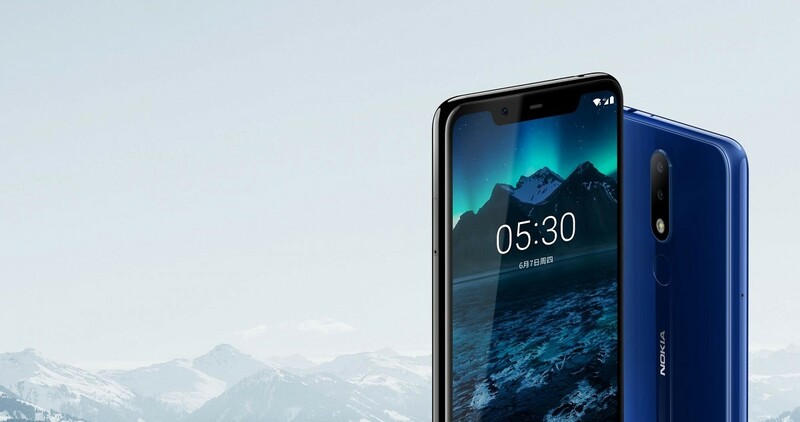 The Nokia 5.1 Plus features a 5.9-inch display with notch and 19:9 aspect ratio. It’s powered by the MediaTek Helio P60, 3GB of RAM, 32GB of storage, and a 3,060mAh battery. There are two cameras on the back: 13MP primary and 5MP depth-sensing. As mentioned above, it was launched with Android Oreo as a part of the Android One program. The Chief Product Officer at HMD Global, Juho Sarvikas, announced on Twitter that Android Pie is rolling out for the Nokia 5.1 Plus now. The Android Pie update brings the usual array of goodies, but one big addition in this update is the Pro Camera Mode (which is also rolling out to the Nokia 6.1 Plus). Since this is an Android One device, Nokia keeps the software pretty clean, which also makes it easier for them to update the device quickly. As per usual, this is a phased rollout, so it will not be available on all devices from the start. You may have to wait a while for the OTA to arrive on your device.